According to the interim report on the work of the Executive Working Group (EWG), the European Union and United States will work together to make sure their electronic database specifications for Unique Device Identifiers (UDIs) properly align. They will also establish a bilateral test of compatibility of their respective UDI databases. Such cooperative efforts will work in agreement with continued efforts from the International Medical Device Regulators Forum (IMDRF). In 2018, this forum deliberated on UDIs and created a guidance document that would assist regulatory personnel in developing their UDI systems in a globally harmonized manner. A UDI system like this already exists in the US and is currently being introduced in the EU. The EU will also be making use of its single audit reports, as part of IMDRF’s Medical Devices Single Audit Programme (MDSAP). This program became fully functional in 2017, with current members including Australia, Brazil, Canada, Japan and the US. Canada has just recently announced its complete transition to MDSAP as of January 2019. This is in part due to the audit program’s growing number of participating manufacturer sites in NA. 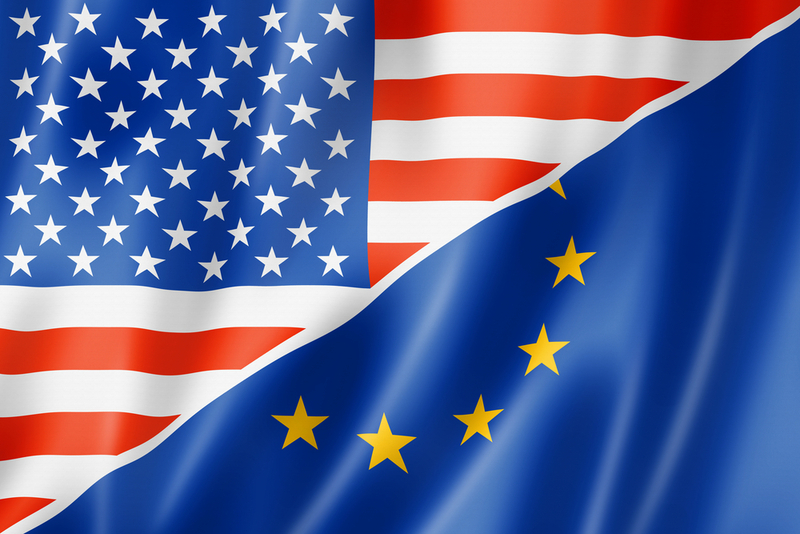 In addition, according to the EWG report, an agreement has been reached to broaden the range of the US-EU Pharmaceutical GMP Mutual Recognition Agreement (MRA), to include veterinary drugs. This deal started in 2017 as a solution to reduce duplicative GMP inspections. “The two sides will work to identify a plan of actions and timetable to support an informed decision by July 2019. Both sides will also endeavour to start in 2019 joint inspections of manufacturing facilities for human vaccines and plasma-derived pharmaceuticals, paving the way for the potential extension of the MRA to these areas no later than 2022. This MRA facilitates trade by reducing unnecessary duplications of inspections at manufacturing sites,” stated the EWG report. Due to the existing MRA, the EU and US save an average of $380,000 per inspection. Also, regulators are able to provide improved distribution of resources. Once the EU-US agreement is fully implemented, hundreds of pharmaceutical facility inspections could be avoided.